If the thought of dungeons of cavities in your mouth terrifies you, head to this clinic to stave them off with this Groupon. 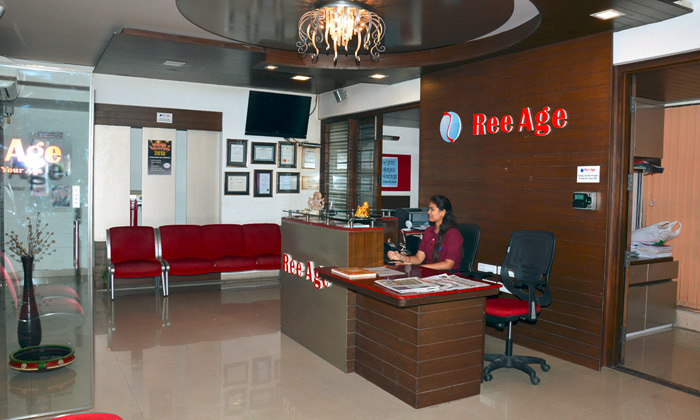 Reeage is a dental, wellness and beauty center that strives to redefine wellness solutions. 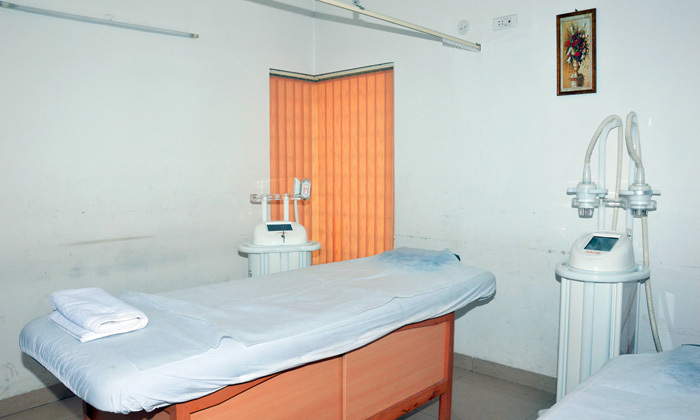 The center, which is located in Jayanagar, provides scientifically proven treatments and comprises of a team of experts.